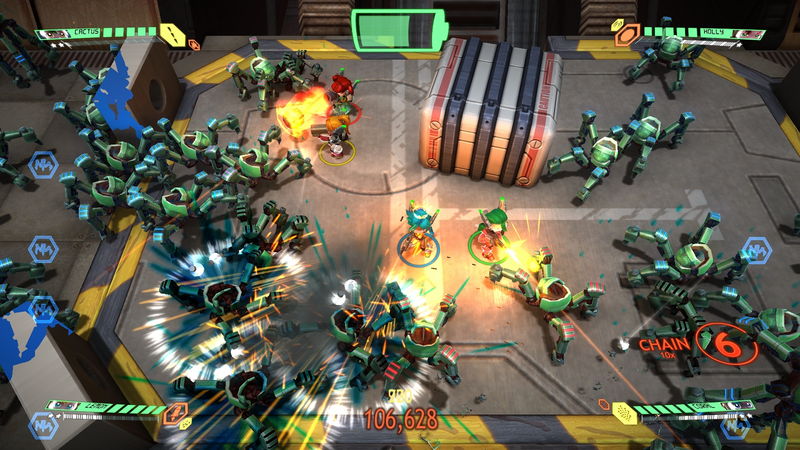 Fans of twin-stick shooters will get a real kick out of Assault Android Cactus' fast-paced gameplay, but the game gets pretty difficult solo. That's why it's best played with a friend by your side, so you can take on the waves of enemies together. Up to four players can partake in this great shooter. 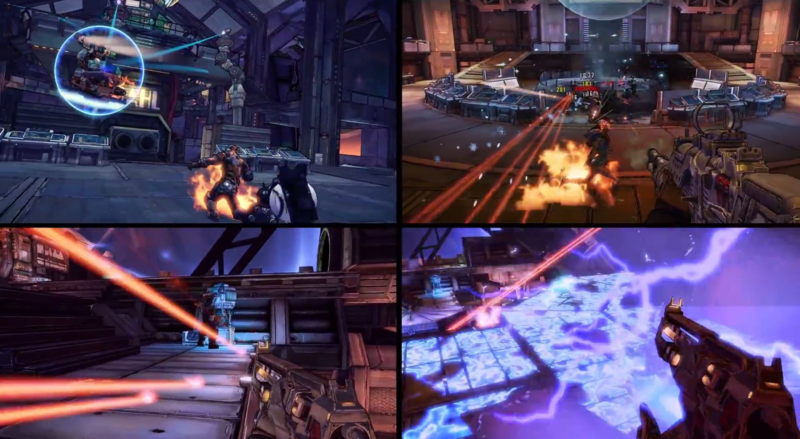 One of the coolest additions to Borderlands: The Handsome Collection was expanding local multiplayer from two players to four. Yup, now a whole crew can get together and explore the wasteland. Sure, sharing a screen isn't the ideal way to play a shooter, but it provides a sort of nostalgic fun that isn't seen often. They say that people who grind together stay together and Diablo III Ultimate Evil Edition offers up all of the hacking and slashing anyone could want. Dozens of hours can be spent in the world Blizzard crafted, and it's all playable with someone else. 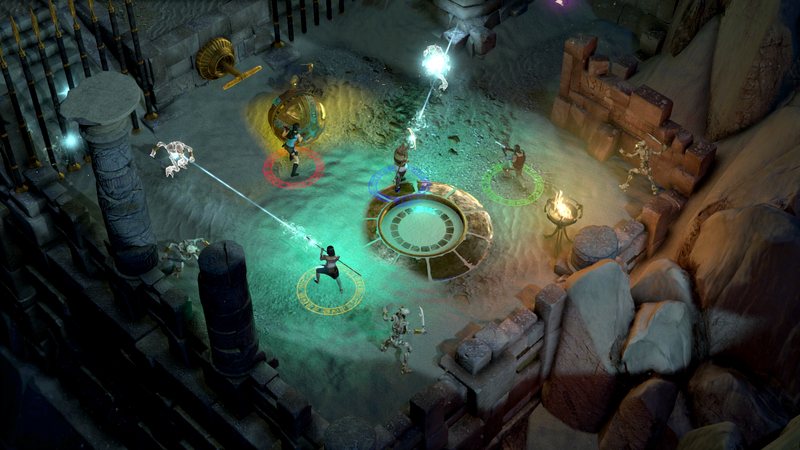 It's also worth noting that if you're looking for an even more serious RPG then Divinity: Original Sin - Enhanced Edition has full-on cooperative play. 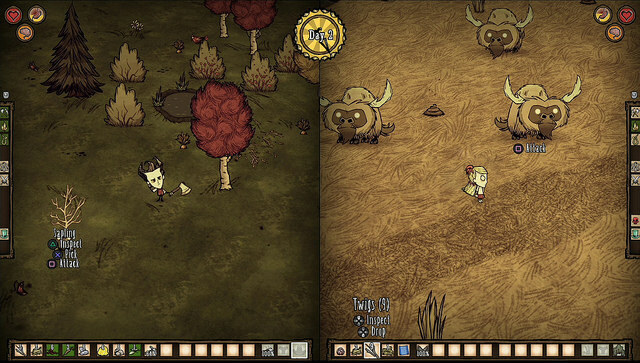 The original Don't Starve was a challenging survival game and Don't Starve Together is a multiplayer twist on it. Now players (two if locally, even more if you want to play online) can pool their resources together and see if survival is easier with a friend. If you're looking for a crafting game that is a little more laid back then check out Terraria. Best described as a 2D Minecraft, the game actually does a lot of things better than its 3D counterpart. 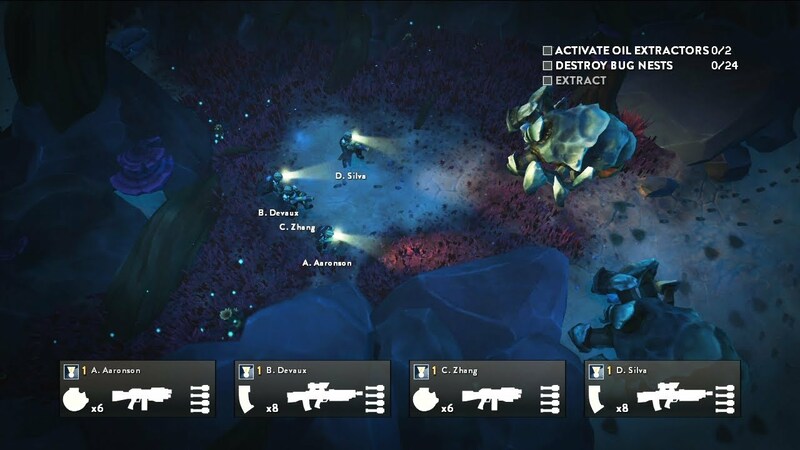 Those looking for more of a Destiny-style grind will want to check out Alienation. Housemarque's title added local co-op in a patch. Tomb Raider fans will want to check out Lara Croft and the Temple of Osiris. 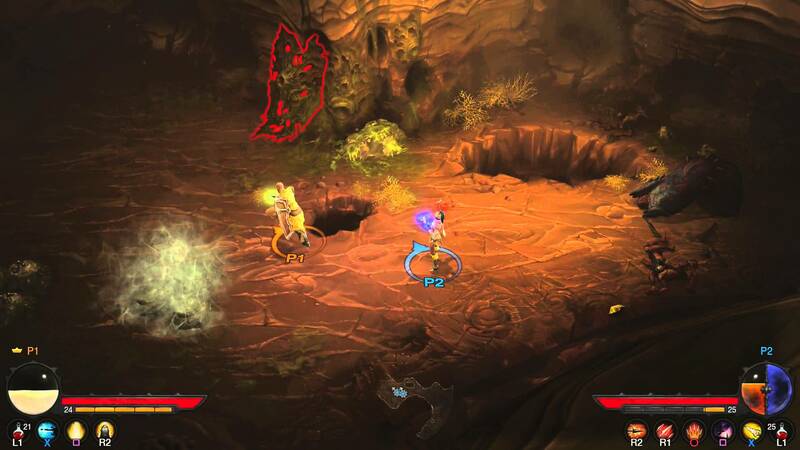 This top-down adventure has friends raiding temples and solving puzzles together. Up to four players can partake in the fun locally, and it's enjoyable from start to finish. 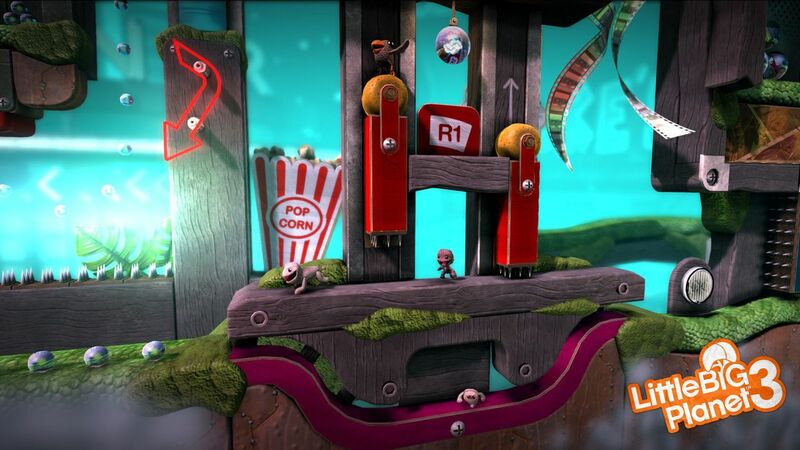 One of the coolest things that LittleBigPlanet 3 added to the LBP formula was new playable characters. It's not just sackboy anymore, as now there are four distinct characters that have different abilities. 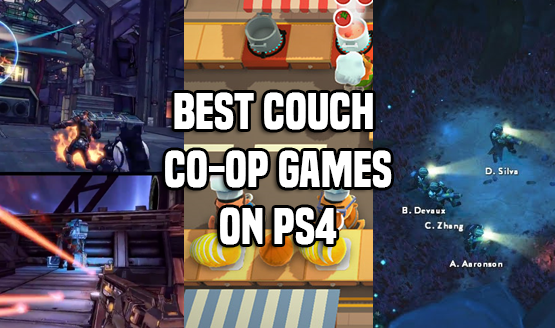 This makes the game a lot more of a co-op experience, and even more rewarding to play with friends. 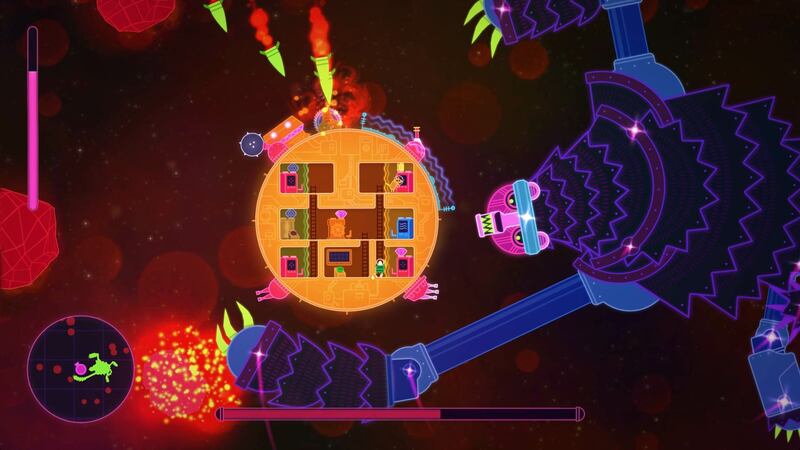 Perhaps the ultimate test in co-op, Lovers in a Dangerous Spacetime tasks players with piloting a spaceship. While only two players are needed for this adventure, it takes four to pilot a ship optimally (less players will have to run around more, but it's still possible). Lovers ends up being a good time, just be ready for a challenge. 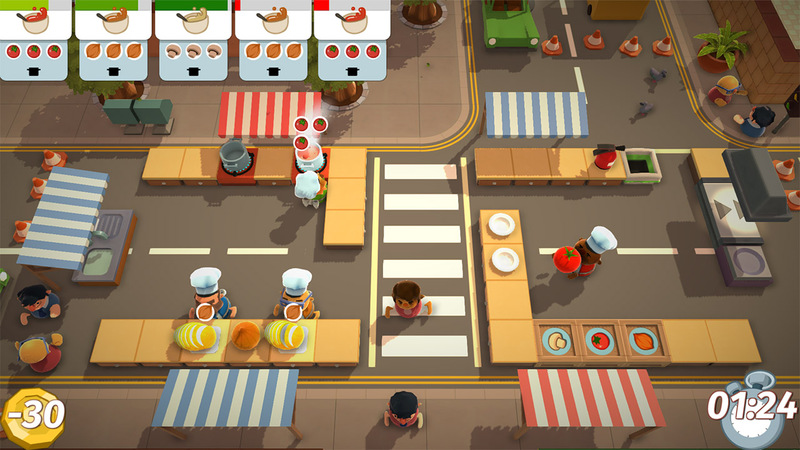 Up to four friends can cook together in the incredibly frantic Overcooked. Players can either work in unison in order to prepare meals, or compete to see which team of two has a better chemistry. Either way, it's a great time. 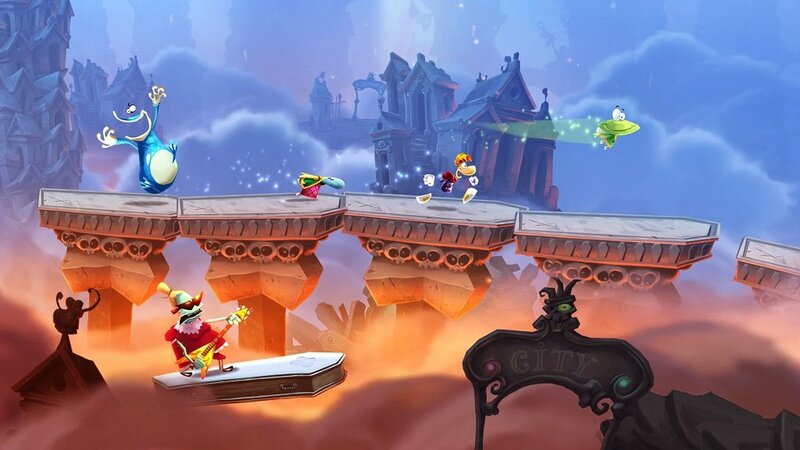 Not only is Rayman Legends one of the best 2D platformers ever made, it's also best with friends. Much like New Super Mario Bros. on Wii and Wii U, this allows friends to team up and get through difficult levels. It's a delight from start to finish, and it can't be recommended highly enough.